The Anne Frank House has around one hundred staff members. We receive our visitors at the museum, manage the collection, create educational material, or research the history of Anne Frank. The Executive Board is responsible for managing the Anne Frank House. Ronald Leopold has been its Executive Director since 2011, and Garance Reus-Deelder became the Managing Director in 2012. What do we learn from history? It is the key question that occupied Otto Frank after the war and that is the focus of attention of our organisation today. Read the article by Ronald Leopold on the mission of the Anne Frank House. The Supervisory Board supervises the course of action of the Executive Board. In addition, we also have an Advisory Board. This Board advises on issues that touch on the identity of the organisation. 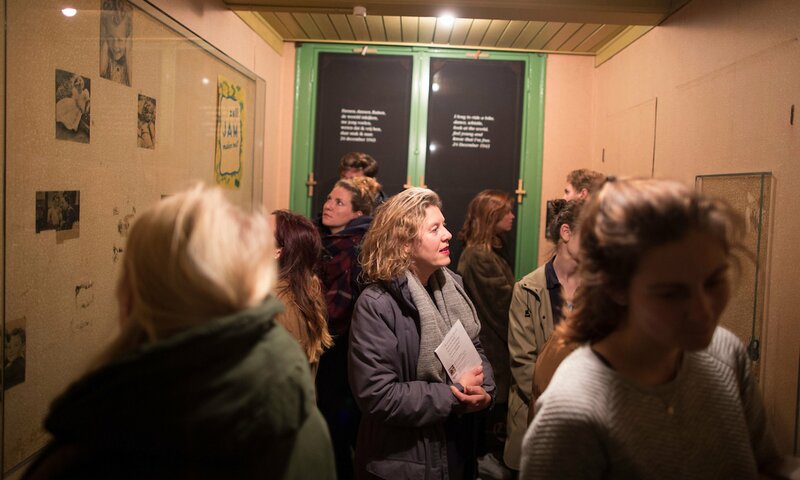 In Great Britain, Germany, the United States, Austria, and Argentina, the Anne Frank House collaborates with long-standing partner organisations. In many other countries, the Anne Frank House has ties to similar organisations. They help us tell the life story of Anne Frank. The Anne Frank House does not receive ongoing government funding for the museum and depends on the revenues from museum visits. For the funding of major museum renovations and educational projects, the organisation depends on charity funds, donations, and grants from the European Union and the Dutch government. Since 2007, the Anne Frank House has been receiving an annual contribution from the BankGiro Loterij.